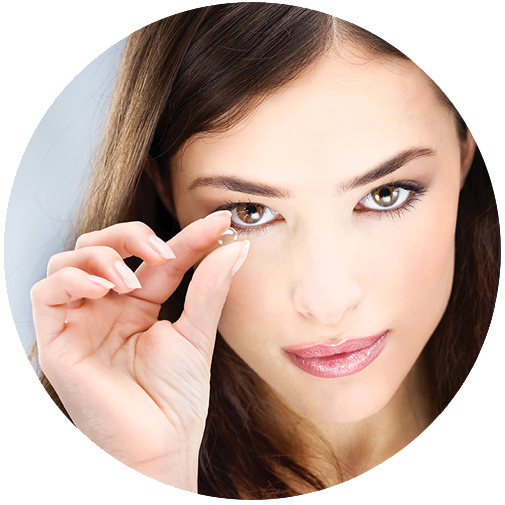 All of our practices offer contact lens consultations designed to meet all of user needs. 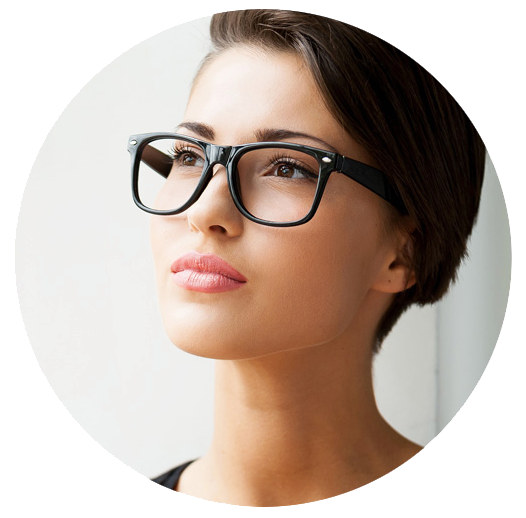 Our specialists will take all necessary eye measurements to provide the most suitable contact lenses with optimum fit. 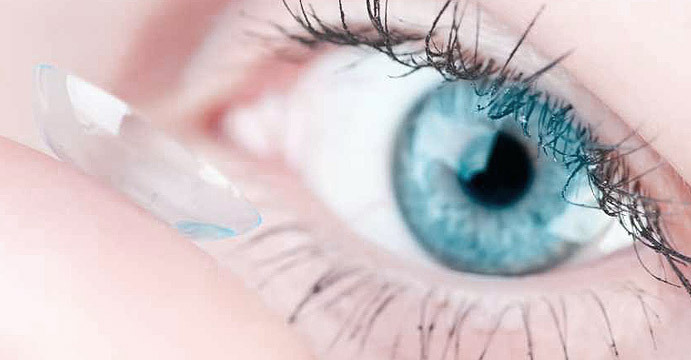 For new users we provide a full contact lens teach so that you can fit your contact lenses hygienically and with ease. 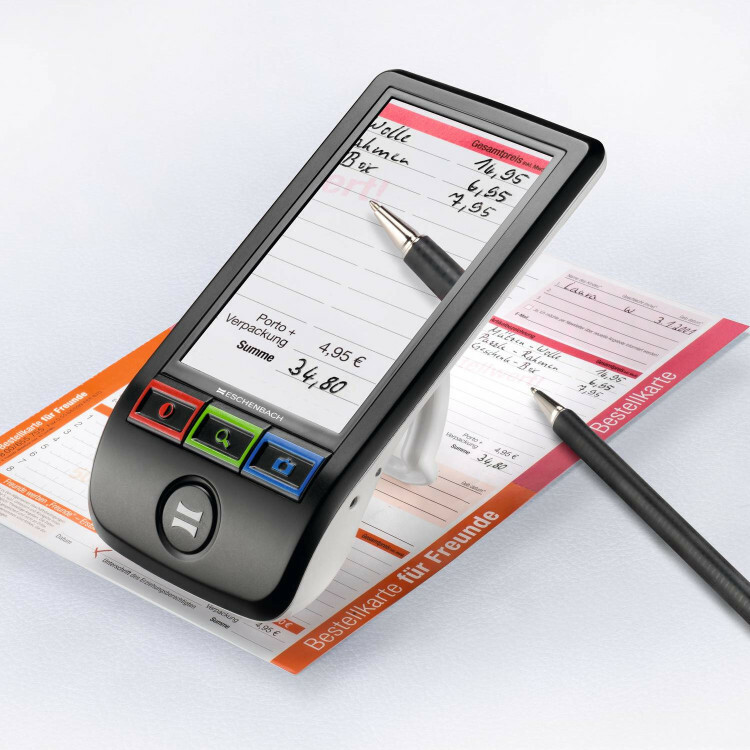 Our specialists can also offer assessments for patients with medical based requirements, such as double vision, kerotoconous and artificial eyes. As well as offering all of our contact lens services to the public across our practices, we are also the provider for medical based contact lenses at the Charing Cross Hospital, where we have gained great experience working with patients with complex contact lens needs. 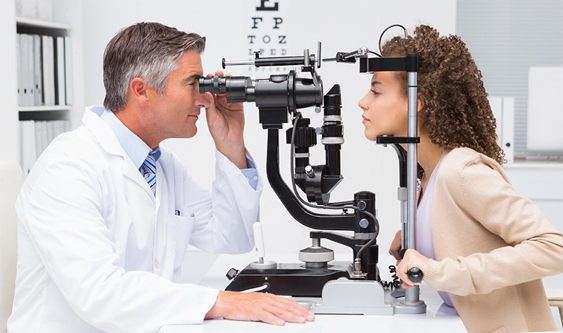 The eye examination reveals important information about your overall health as well as the condition of your eyes. The eye examination reveals important information.